Rembrandt in the morning, Van Gogh in the afternoon, a joint in the café, a bike ride to dinner, a stroll through the red light district. The days are long and the nights are even longer in the beloved city of Amsterdam. From canals to cobblestone to each quaint quarter, this city practically oozes charm. Throw in a heavy dose of style and sophistication, and we call it fabulous. 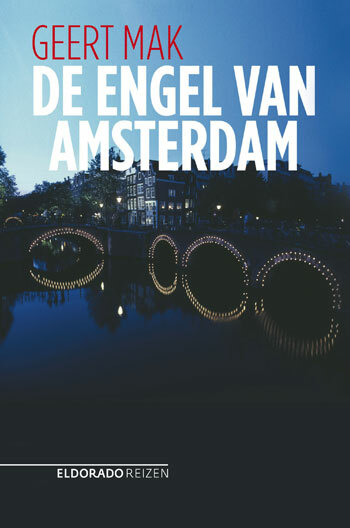 What better book to accompany your meanderings around Amsterdam than one that experiments with endless possibility and restraint? Nooteboom’s novel about a character who wanders the city according to the whims of his will, dabbling in matters of the heart, the market, and the world of art lures you in at every page. Winner of the esteemed Pegasus Prize, Rituals turns the city into a rarified object and widens our imagination of Amsterdam. 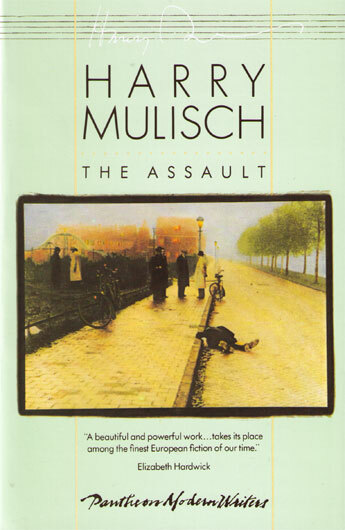 Henry Mulisch’s famous book, The Assault, delves into the all-too-present past of WWII, and the final days of the Nazi occupation in Holland. When a Nazi collaborator is murdered, retaliation is swift, although the punishment seems to fall on an innocent family. The novel follows the family’s lone survivor, who attempts to carry on living by expunging these painful memories. But as the past refuses to be dormant, he must reconcile himself with it. 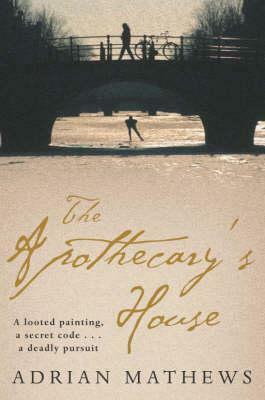 In a book that seems to echo the recent excavations of looted Nazi art around the world, The Apothecary’s House takes the question of provenance, loads it up with mystery, intrigue, danger, and symbolism, and serves it up to us in a gripping thriller about re-patriating stolen art. Don’t let its length deter you. The plot keeps you invested from beginning to end. The city becomes the central character in Geert Mak’s elegant book, Amsterdam. 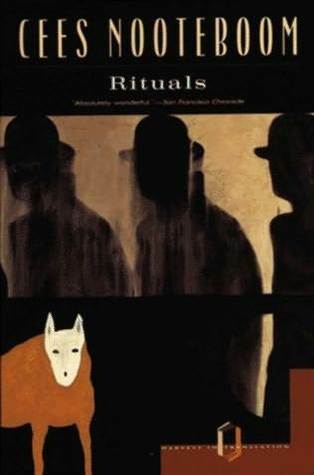 Not quite guide book, not simply history, this work delves into the past and brings it to life through language. Like a Bildungsroman, we follow the trajectory of the city, her emergence from a small settlement of wood thatched huts by the mouth of a river to the thriving metropolis that she is today. With an eye for fine and hidden details, Mak keeps us riveted. 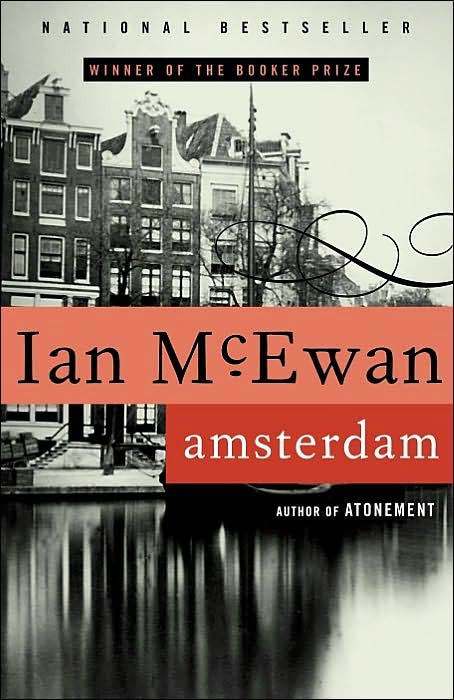 Although much of this novel takes place in London, we couldn’t help but add it to our list of awesome Amsterdam reads…in part because it won the prestigious Booker prize and in part because it courts disaster so inescapably. As two characters careen towards their intertwined fates, we are pulled along by McEwan’s perfectly cruel wit.